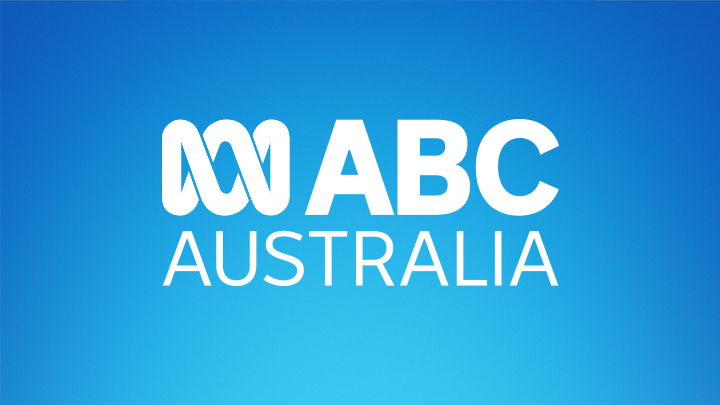 Watch the day unfold live as Mariam Saab and the ABC News team bring you up-to-the minute news, trusted analysis from experts and guests as well as coverage from Australia's largest and most trusted news source. 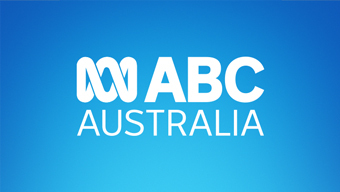 Watch the day unfold as Mariam Saab and the ABC News team bring you up-to-the minute news, trusted analysis from experts and guests as well as coverage from Australia's largest and most trusted news source. 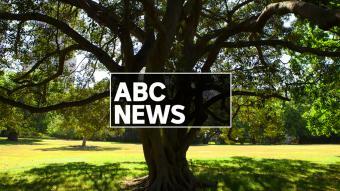 Live across Australia, Lara Hyams presents the latest from ABC News, following today's top stories and coverage of events as they unfold. 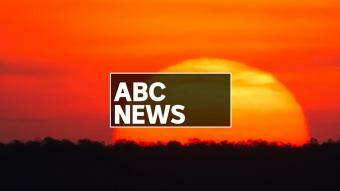 Plus comprehensive investigations from ABC reporters around the world.